Ms. 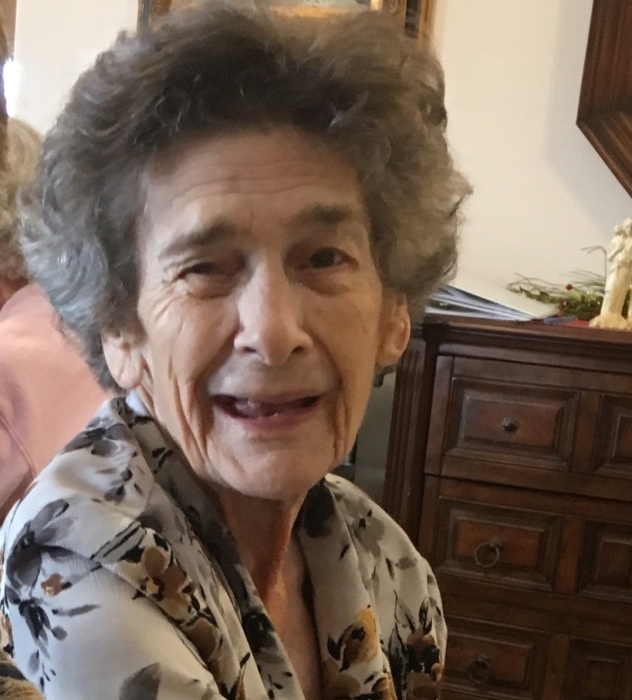 Jewel Loyd, age 93, of Montgomery, Alabama passed away on September 4, 2018. She was born on January 22, 1925 in Pontotoc, Mississippi to Charles Russell and Molly Hall Russell. She was one of 8 children. Her and her late husband, James Wilson Loyd, lived in the Lake City, Florida area for many years. She was preceded in death by both her parents and her husband. Ms. Loyd is survived by her daughters, Diana (Bobby) Griggs of Montgomery, AL and Susanne Loyd of Florida.